Beatification on KUCI 88.9 in Irvine: Identity & Insomniac Present Road to EDC: Sutra5 Memorial Day Weekend! 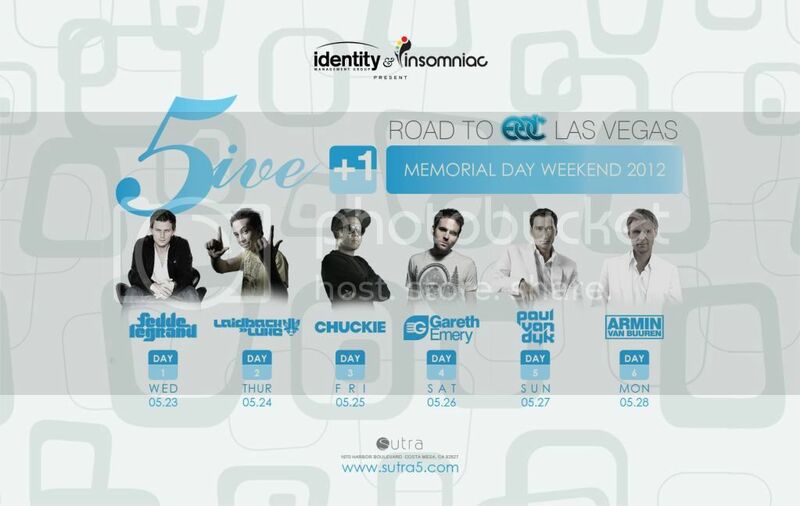 Identity & Insomniac Present Road to EDC: Sutra5 Memorial Day Weekend! Sutra in Costa Mesa is holding a huge 5 day event beginning the Wednesday before Memorial Day Weekend! The lineup is full of the biggest names in dance music! What a great way to get the party started before EDC Las Vegas!